A very unique statute was unveiled at the Arkansas State Capitol yesterday. It depicts a goat-headed entity known as Baphomet seated in front of a pentagram, with young children looking at him lovingly. 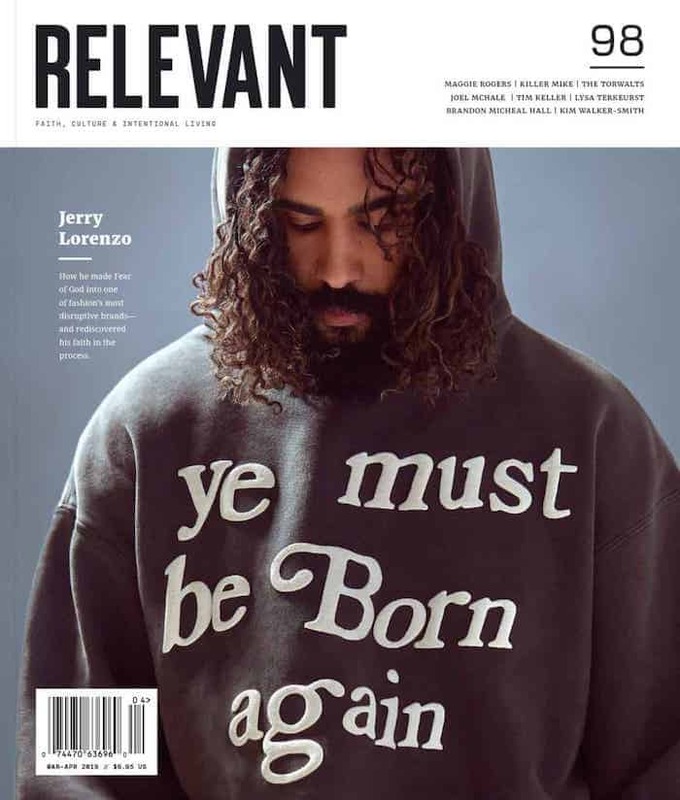 The massive monument is the work of The Satanic Temple, who argue that if the Ten Commandments are allowed to be displayed at government buildings, then so should the monuments of other religions. However, state officials only allowed the display to remain up temporarily, but the organization says that according to the constitution, they too should be able to be a permanent fixture. 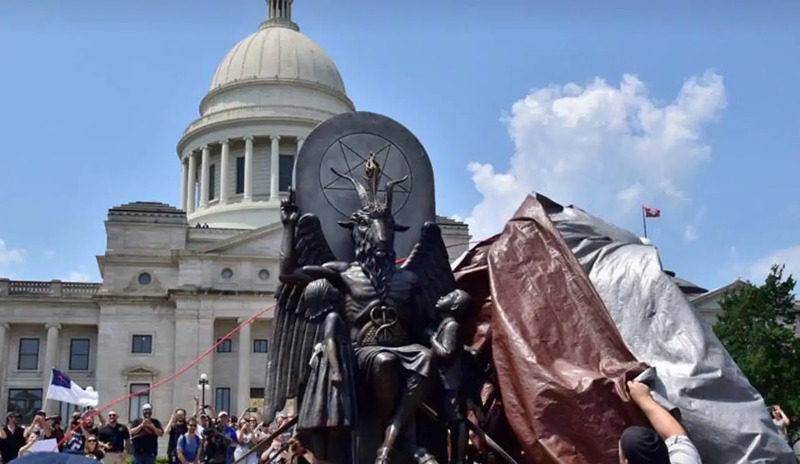 The Satanic Temple attempted to erect a similar statue in Oklahoma, but lawmakers decided to remove the Ten Commandments instead.